If you have planets in Virgo you can get things done. Well no, not everyone can do the things those with a strong Virgo chart can. 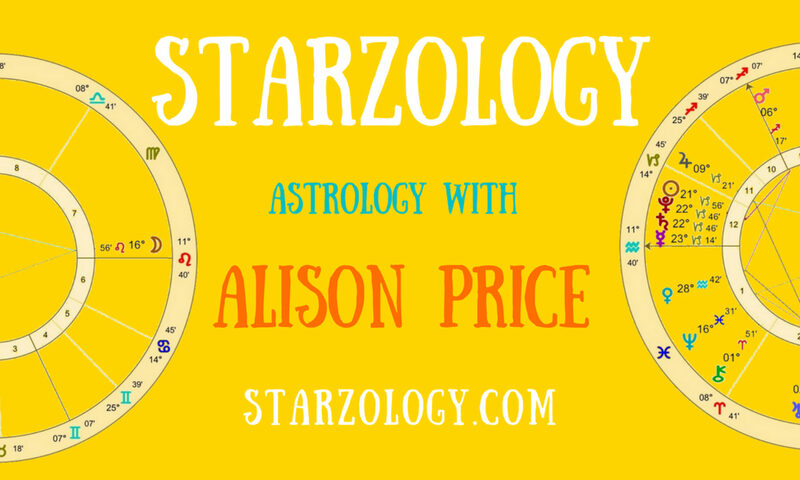 A strong Virgo signature is a chart where there are three or more planets or the ascendant in the sign of the virgin with Mercury direct. The imagery for Virgo is a maiden holding a sheaf of wheat. Now I propose she did not just get the bundle of cereal handed to her off camera. I imagine she donned her wellies and was down in the field and harvested the grain herself. Miss Virgo then paused for the photo opportunity (our imagery of the constellation) she turns, walks over to the millstone and thrashes the wheat from the chaff. She gathers up the germs of goodness and enters her kitchen to bake bread. When the loaves are prepared she calmly places them on a clean gingham cloth in a wicker basket. Then serves her nutritious sustenance to the workers in her village. Simple food, not flashy but full of goodness. The ruling planet for Virgo is Mercury and there are clues in the affinity Mercury has with the hands, handiwork, and craftwork. Women with Virgo planets are often knitting, baking and crafting things. These seem to be skills which are slowing disappearing as not all girls are taught these subjects anymore. Men with Virgo placements are definitely handy to have about the place. Mr. Virgo is a guy who can wire a plug, chop onions and bath the dog. Maybe not at the same time. Perhaps the true skill of Virgo is that they look like they don’t know how to do things but in actual fact they do. They don’t yell from the rooftops about what they have done but go about their business attending to what needs doing on a daily basis. Richard Branson’s Virgin International’s tag line is “More experienced than our name suggests” which about sums it up. Do you have a strong Virgo signature? Do you have planets in Virgo? Can you get things done? I really don’t expect any comments as the Virgo’s themselves don’t think they are that important.